Dupont Registry wrote a wonderful article featuring Nicholas Air. Follow this link to read the full article. Then, come back to learn more about how we provide the most innovative, efficient, and flexible private air travel programs. 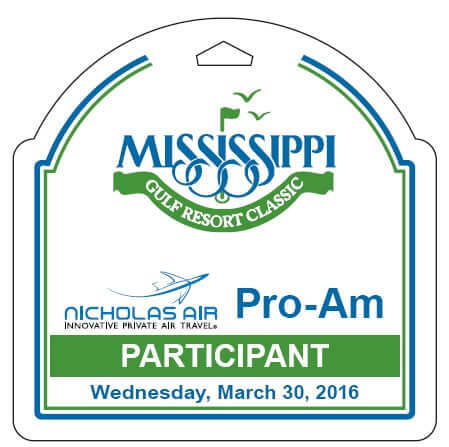 NICHOLAS AIR is pleased to sponsor the Wednesday, March 30, 2016 Mississippi Gulf Resort Classic Pro-AM at Fallen Oak Golf Course in Saucier, Mississippi. This Pro-Am leading up to the three day PGA Champions Tour competition will feature pro-golfers such as Fred Couples, Tom Lehman, David Frost, Colin Montgomerie and more. For more information regarding the NICHOLAS AIR Pro-AM & the Mississippi Gulf Resort Classic visit the following website: www.2016mgrc.com. Click on the article title for pictures from this event. 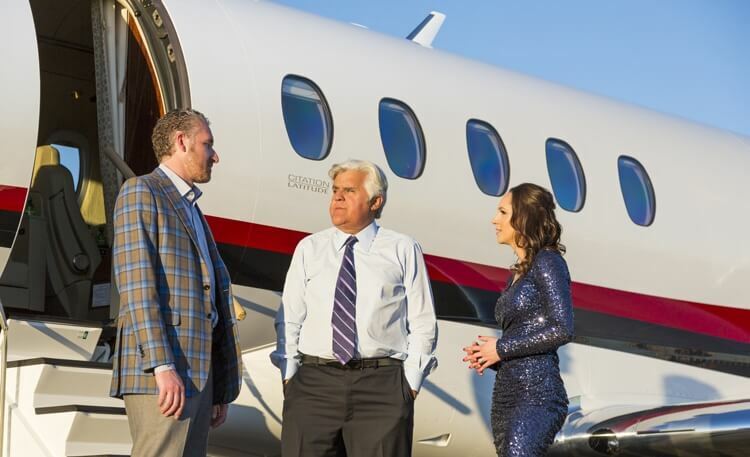 Nicholas Air provided air travel for celebrity EMCEE, Jay Leno, to the 2016 Big Game Big Give event in San Francisco, California. This annual event takes place in the host state of the Super Bowl each year and gathers influential guests from all over the world to raise money for charitable causes. This year celebrity co-hosts included former San Francisco Super Bowl hero Joe Montana and former San Francisco Giants All-Star Matt Williams. The 7th annual event raised over one million dollars for the Giving Back Fund and two local San Francisco area charities, the Stanford Cancer Institute and The Four Rings Montana Family Foundation. We are proud to announce that NICHOLAS AIR is now offering a mid-size jet option in addition to its already impressive fleet. The new NICHOLAS AIR Citation Latitude is a game changer. Even more exciting, we are the only operator in the country to offer membership based programs for the Citation Latitude. Citation Latitude is an aircraft that was built for comfort. At 6 ft tall and 6.5 ft wide, the latitude cabin offers room to stretch your legs. 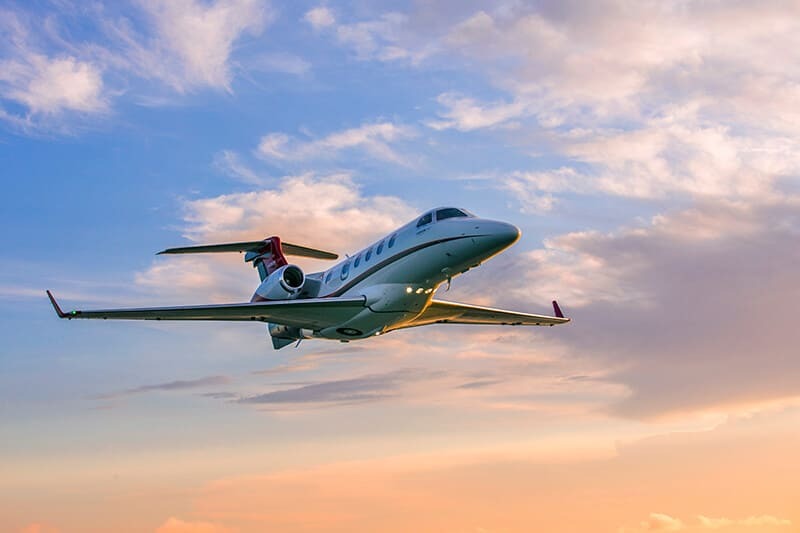 It is a true coast to coast capable aircraft with short field capabilities, providing remarkably low hourly rates compared to any other midsize jet. In addition, thanks to an ultra-quiet cabin with only a 6,000 ft. cabin altitude at 45,000 ft., you can experience less travel fatigue. Nicholas Air was honored to provide the air travel for the December-January Covey Rise Magazine cover story featuring Tom Brokaw. Be sure to pick up the issue of Covey Rise for the full story on the hunting trip at Paul Nelson Farms or read it online, complete with a picture of Brokaw & his dog Red boarding a Nicholas Air Phenom 300, at Covey Rise Magazine’s website. 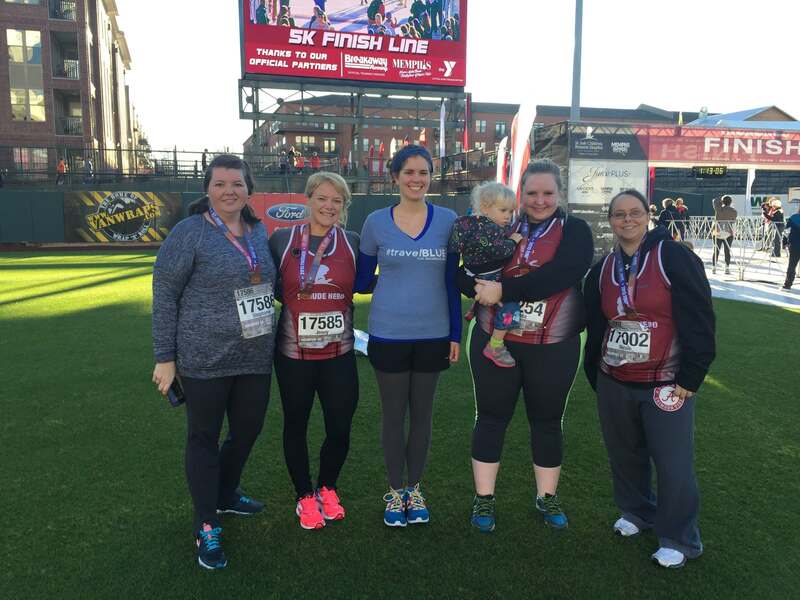 Congratulations to team NICHOLAS AIR for completing the 2015 St. Jude 5K. Thanks to all of those who donated and sponsored our runners for this great cause. A special thanks to the Hickory Regional Airport in Hickory, NC and Paul Bowen for another successful air-to-air photo shoot. We think you’ll enjoy a few of our favorite images. To see more, go to our photo gallery in the about us section of our webpage and be sure to follow us on our social media platforms for more pictures from this amazing shoot.